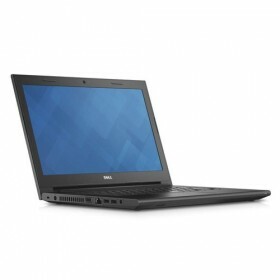 Download DELL Vostro 14 (3446) Notebook Windows 7, Windows 8.1, Windows 10 Drivers, Utilities, Software and Update. Drivers for network devices such as Ethernet adapters, Token-Ring adapters, and other types of NICs (Network Interface Cards), as well as Wireless, Bluetooth and WWAN adapters. I want all drivers in a zip… how to get??? It is awesome,all drivers are easily installed without any error. Plz Upload all Drivers for Window 10 64bit….